Charming Parallel is located in one of the most fashionable areas in Barcelona. Over the last few years Poble Sec has become a vibrant neighbourhood packed with lively tapas bars alongside some of the finest restaurants in Barcelona. Celebrated chef Ferran Adrià has now opened 4 restaurants in Poble Sec along with his brothers, all within a short walk. “One museum, a thousand years of Art”, is the slogan of the National Art Museum. Over recent years the museum has added an extra floor to house the Thyssen-Bornemisza collection which was previously displayed at the Pedralbes convent. The highlight of the gallery however is the permanent collection of Romanesque and Gothic art from the territories of the medieval Kingdom of Aragon. Apart from visiting the museum, we recommend a walk through the surrounding area, in the Montjüic hillside, only 10 minutes away from Charming Parallel, and an easy and enjoyable excursion for the whole family. La Rambla, popularly known as “Las Ramblas”, is one of the main arteries of Barcelona and perhaps one of the most famous attractions of the city. It is a charming 1.3 kilometre promenade which connects the Plaza de Cataluña with the old city port. 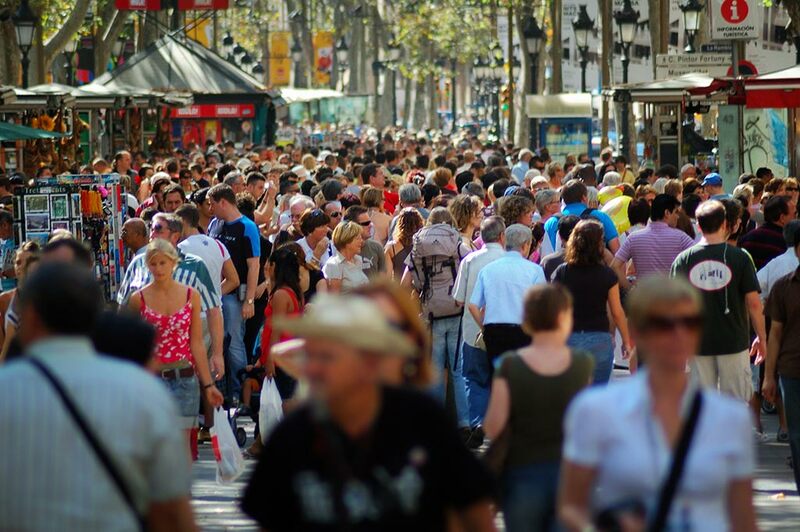 Las Ramblas is constantly buzzing with life, equally popular with tourists, locals and street artists who act as human statues. There are numerous terrace bars and restaurants and it a great place to just sit back and watch the world go by. 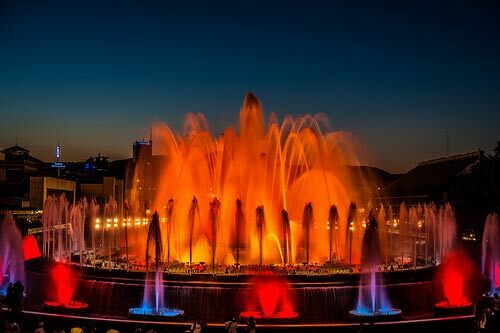 The Magic Fountain is the main feature of the Maria Cristina series of waterfalls and pools which go from the National Palace to the Plaza de Espanya in Montjuïc. The fountain is justly famous for its spectacular interplay of water, sound and light. Originally built for the Universal Exhibition of 1929 by Carles Buïgas, musical elements were incorporated in the 1980’s. It was completely restored in time for the 1992 Olympics, although it retains many of the original mechanical features. Hundreds of visitors gather near the fountain every day to enjoy the marvellous combination of light, sound and water, and it is not to be missed. And Charming Parallel Apartment is close by! The Barcelona cruise ship terminal is only 10 minutes walk from Charming Parallel Apartment making it the perfect stay-over location before or after your cruise. 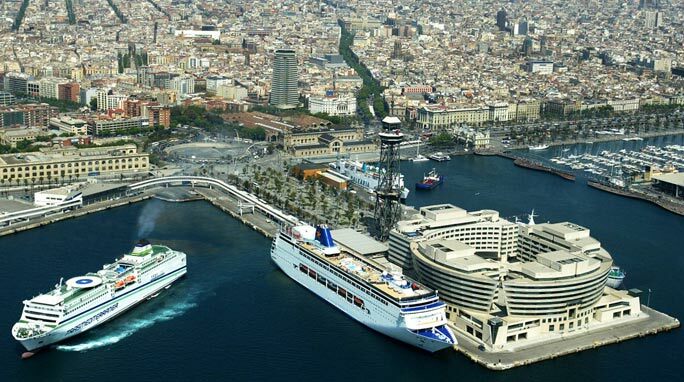 The port of Barcelona has become the largest single stopover point for Mediterranean cruise lines, with terminals serving all the major holiday operators. 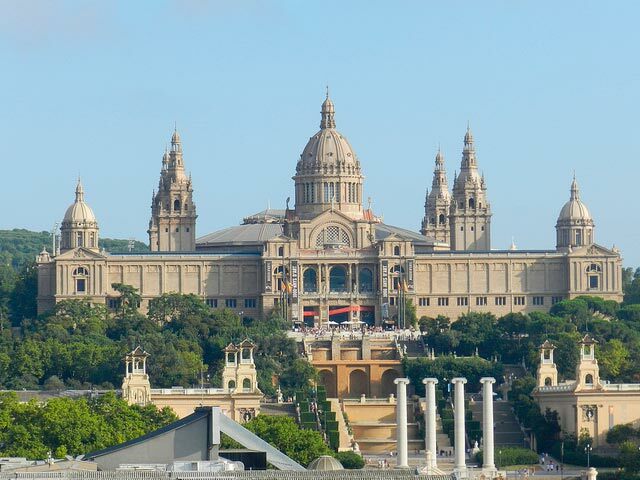 What you plan to do on your holidays in Barcelona? The Fira de Barcelona is one of the most important trade fair centres in Europe, both in terms of the volume of events held there and the quality and scale of its halls and installations. 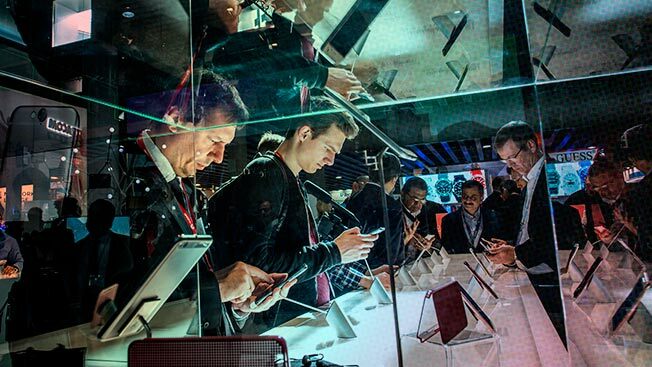 Fira de Barcelona has become the leading venue for industrial and professional conferences in Spain and is one of the finest in Europe thanks to its innovative and award winning technology and spaces designed for the requirements of all types of business fairs and public events. 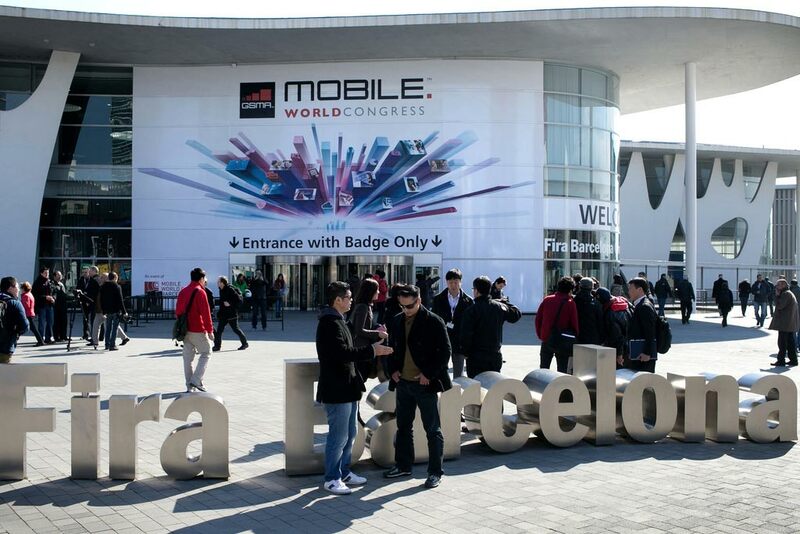 Some of the leading international exhibitions periodically held at Fira de Barcelona have included the following: the Mobile World Congress, the International Automobile Salon, Smart City Expo World Congress, IBTM, SITC … as well as numerous business and leisure events on a regular basis. A whole range of gastronomic delights awaits you: From the “Ruta de la Tapa” (the Tapas Route), which you can enjoy in the numerous bars along the Calle Blai (1 minute walk from Charming Parallel) where you can try out delicious tapas and snacks for as little as €1, through to the most sophisticated fine cuisine. 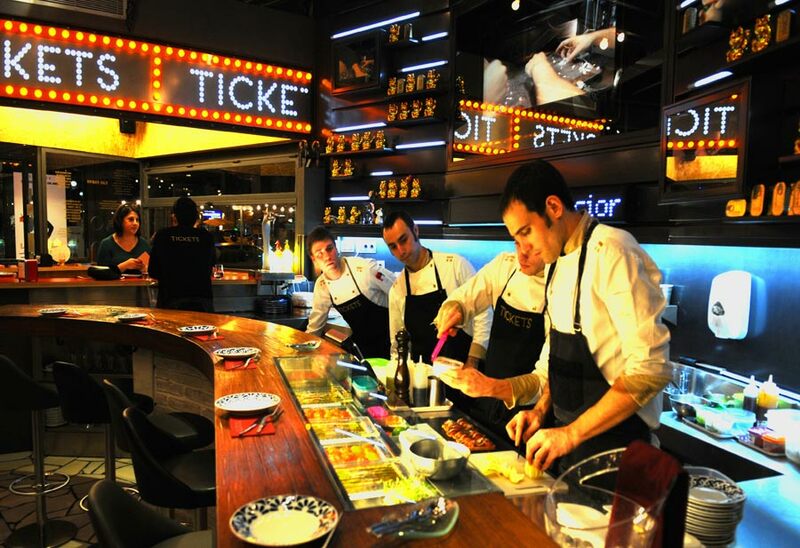 Ferran Adrià (considered by many as the best and most innovative chef in the world) has recently opened 4 restaurants in Poble Sec along with his brothers, very close to the apartment (Tickets, Pakta, 41º and Bodega 1900). Here’s an idea: Why not take a trip to Barcelona? And Your best option: Charming Parallel.